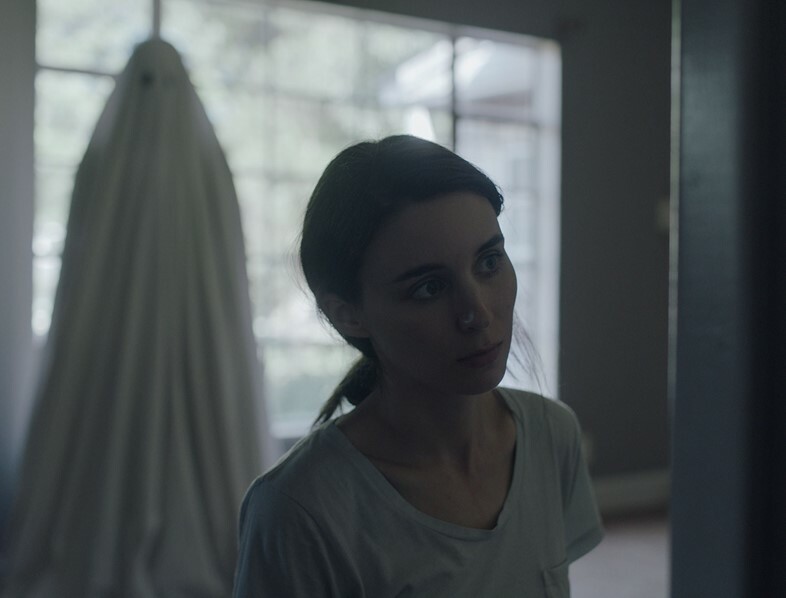 As it turned out, that movie, titled A Ghost Story and released in UK cinemas today, came to fruition sooner than even Lowery expected. “Within a month or two I was thinking about this idea for a film that would involve a house, the concept of time passing and a ghost in a sheet – to me, that image always seems so goofy and yet it means so much. Anyway, that argument felt like it would fit right in, so I sat down and wrote this ten-page outline, starting with that scene, and by the next day had turned it into a 30-page script. 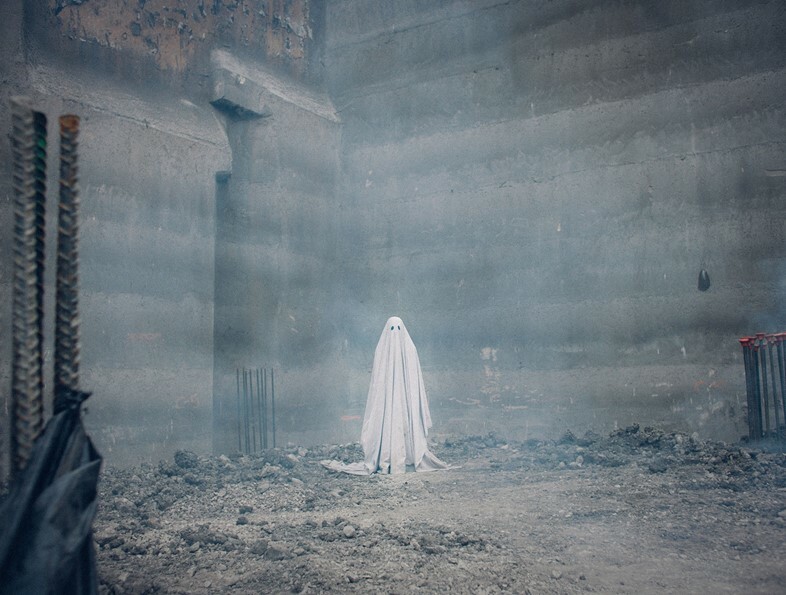 Then I said to my producing partners, ‘Hey, we should make this in summer while we have a few months off,’ so we did!” If the key ingredients and realisation of Lowery’s vision sound surprisingly simple, A Ghost Story is anything but. The film reunites Casey Affleck and Rooney Mara, the protagonists of Lowery’s elegiac western Ain’t Them Bodies Saints (2013), in what is a Romantic and haunting musing on love, loss and evanescence. Affleck and Mara play a young couple, introduced to the audience as C and M. C is a musician, contented with the duo’s life in a small Texan farmhouse, while M dreams of change – a cause of tangible yet muted tension. When C is killed in a car crash, M is left in a state of grief and despair, but the story doesn’t end there. Shortly after M visits his pallid corpse, covered by a sheet in the hospital morgue, C rises, the sheet transforming him into a gaping-eyed ghost, and returns to the couple’s home to watch over M as she mourns his loss, and packs up the desolate house. But long after her departure, C finds himself anchored to the house he was once so attached to, becoming unstuck in time and swept up in a cosmic whirlwind that carries him through the building’s past, present and future. Perhaps as an extension of his reluctance to accept change, Lowery favours working with a cast and crew who know and understand his practice. In the case of A Ghost Story, he was particularly excited to bring Mara and Affleck back together after their exceptional performances in Ain’t Them Bodies Saints, during which they developed what Lowery terms “an undeniable chemistry”. “Since Casey doesn't last long in human form in this movie, I wanted the few scenes that he and Rooney share together in the flesh to feel as compassionate and human as possible," he says. And they undoubtedly do – the pair's connection, even in silence, is so deeply profound that right from the start you can't help but invest yourself, with wholehearted emotion, in their story. This proves integral to the film’s most lasting impression, that love, and the art it inspires, is the greatest legacy of all. 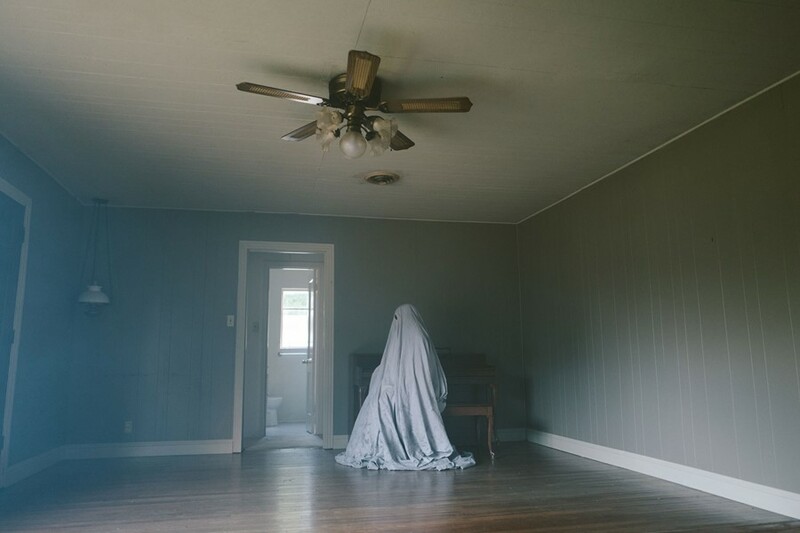 A Ghost Story is in cinemas from today.